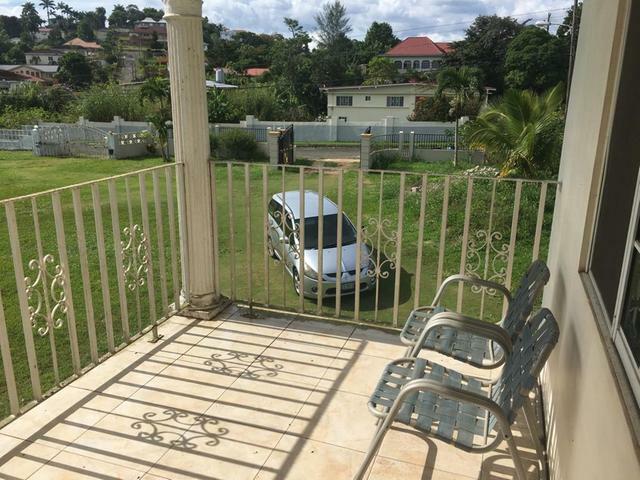 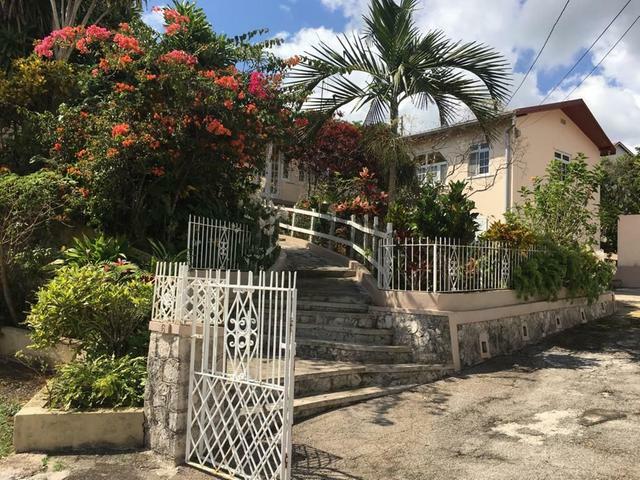 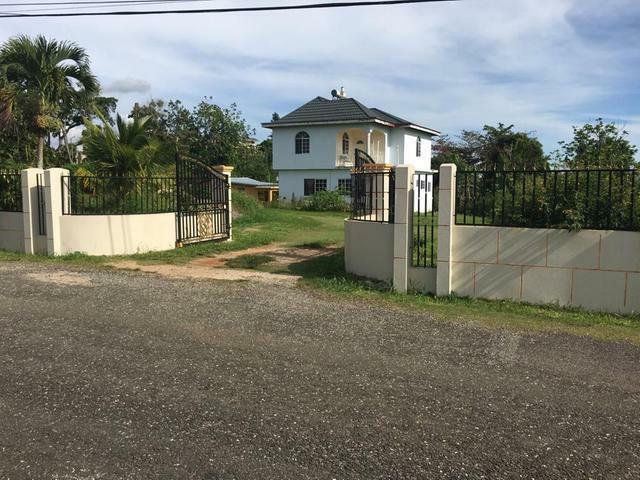 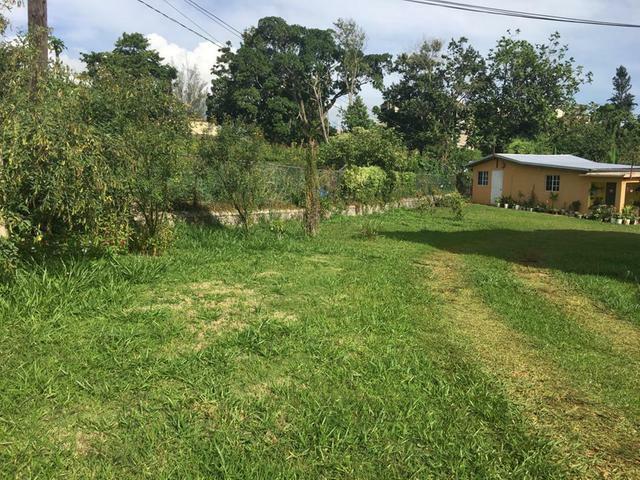 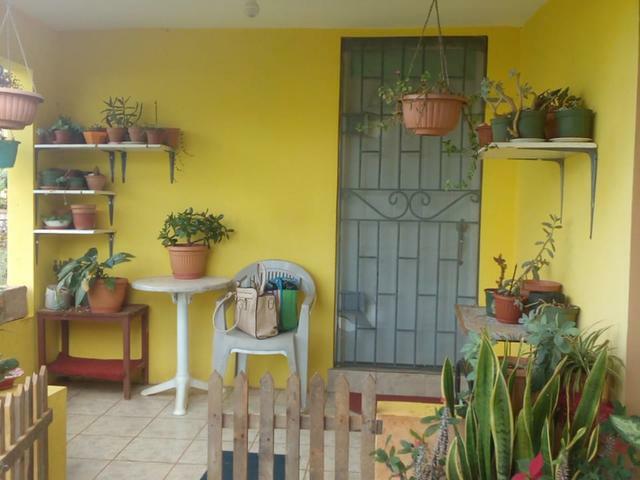 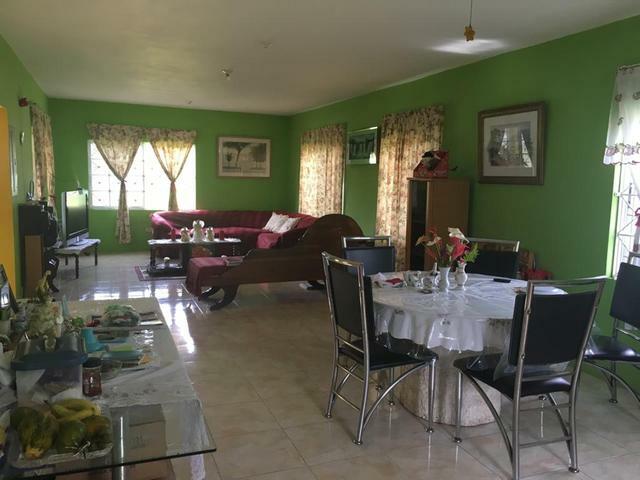 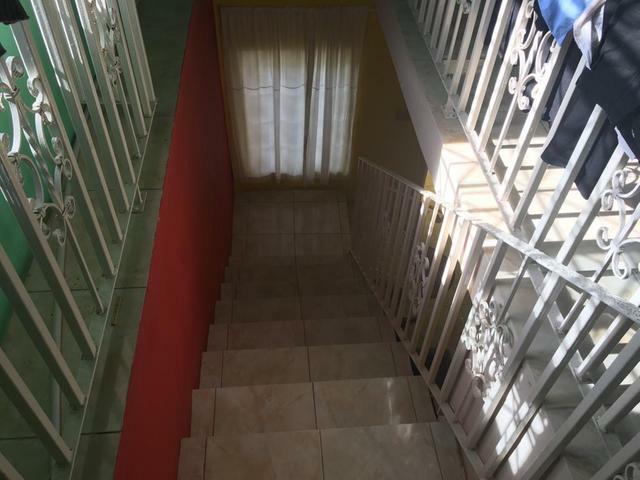 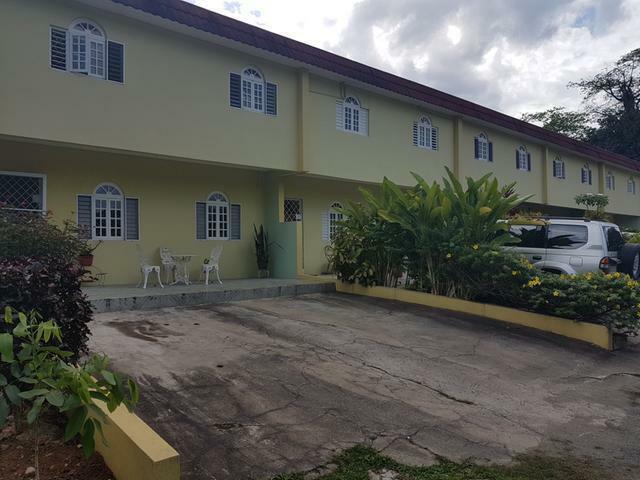 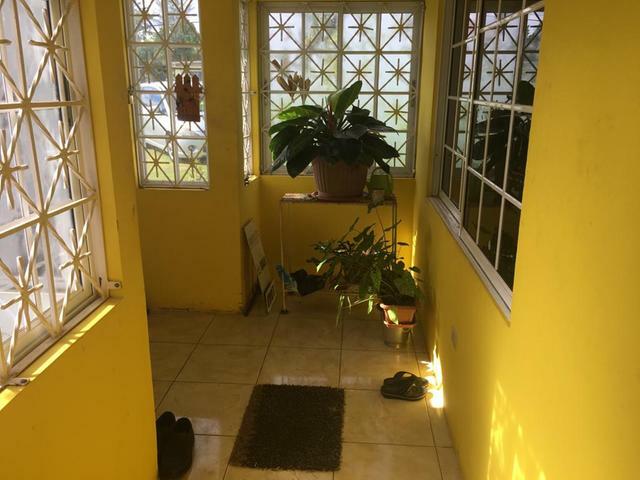 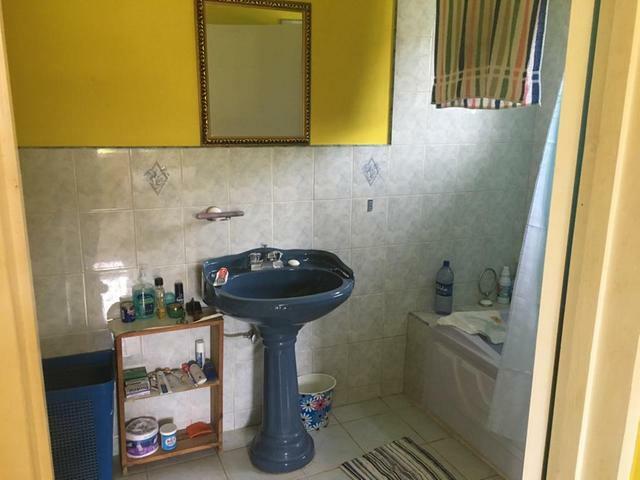 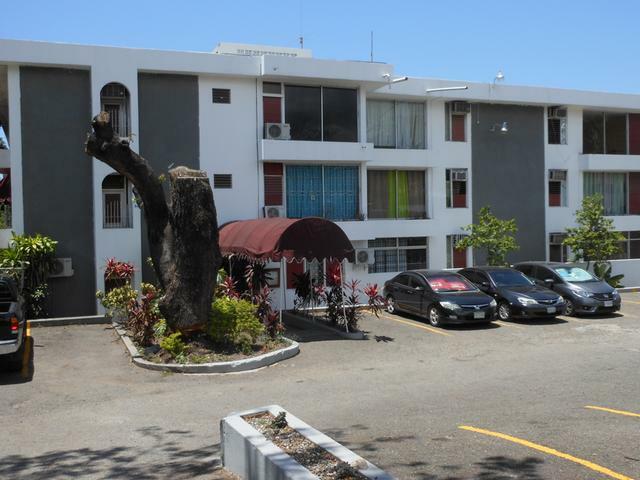 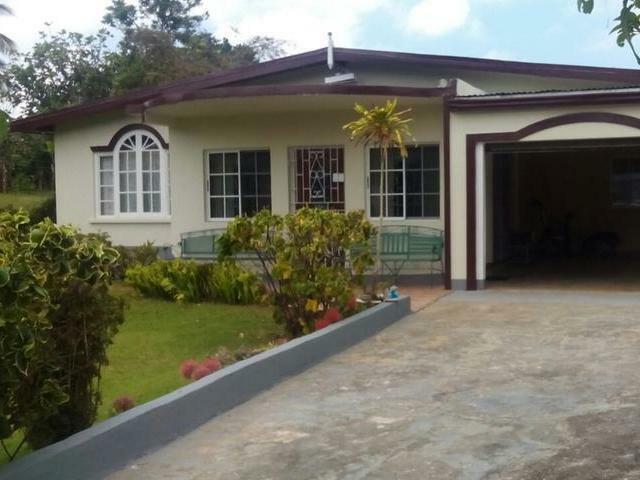 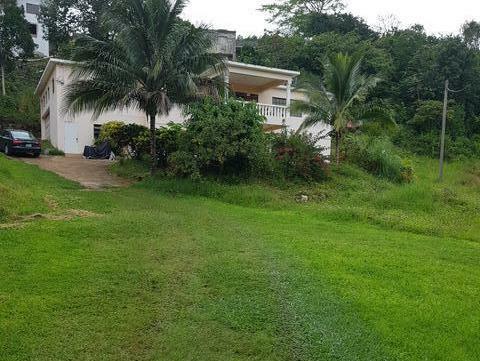 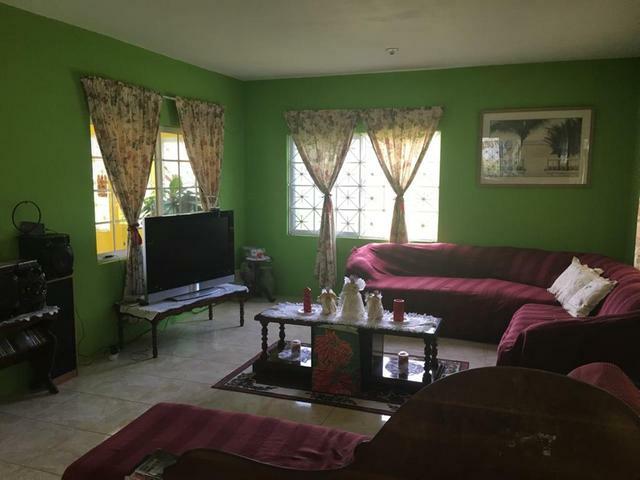 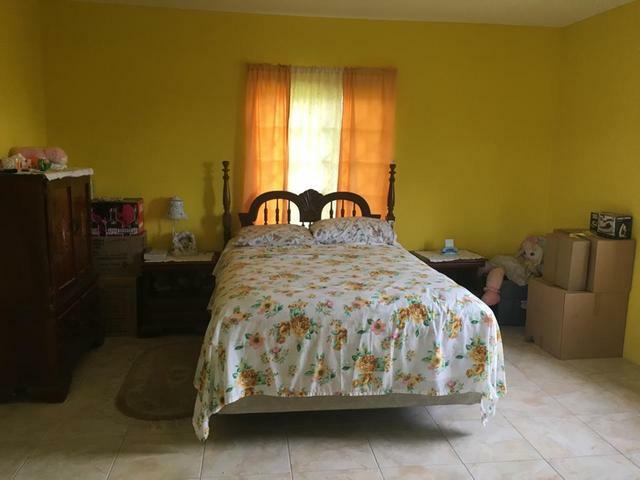 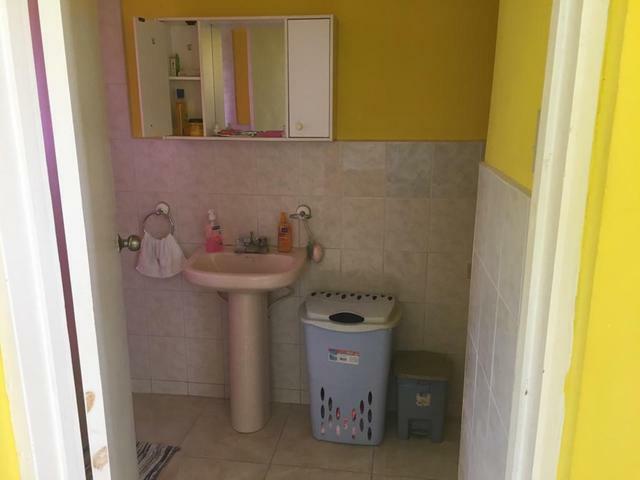 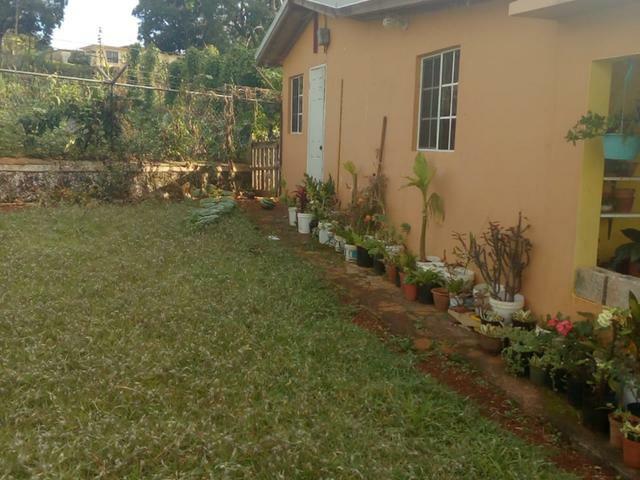 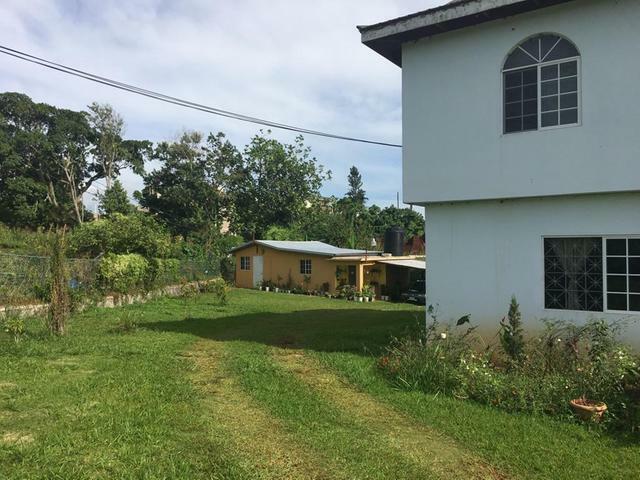 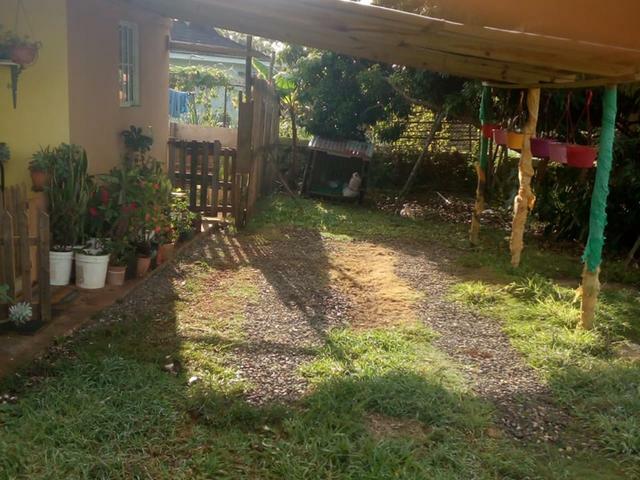 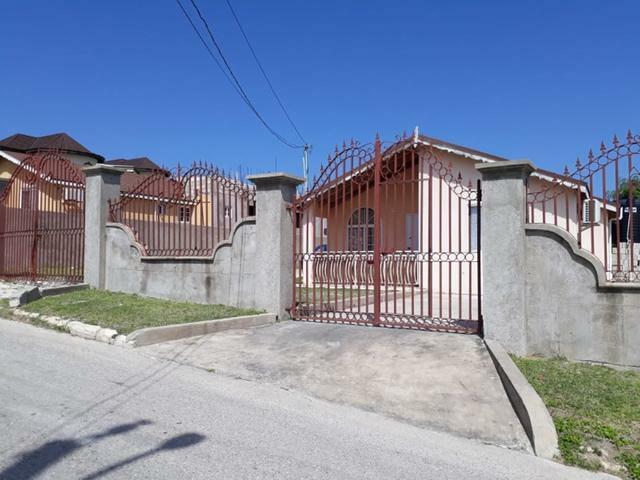 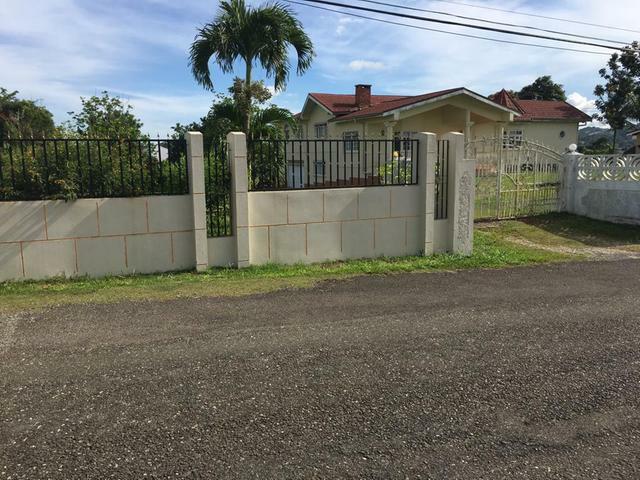 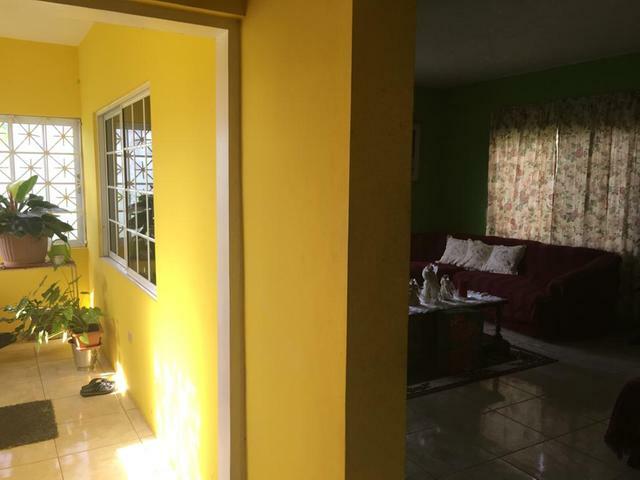 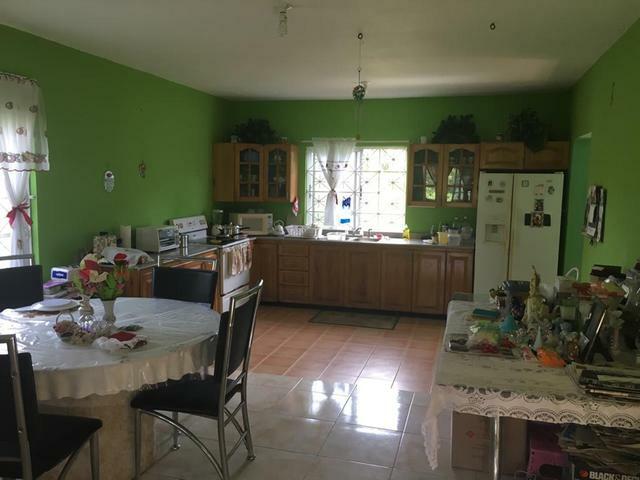 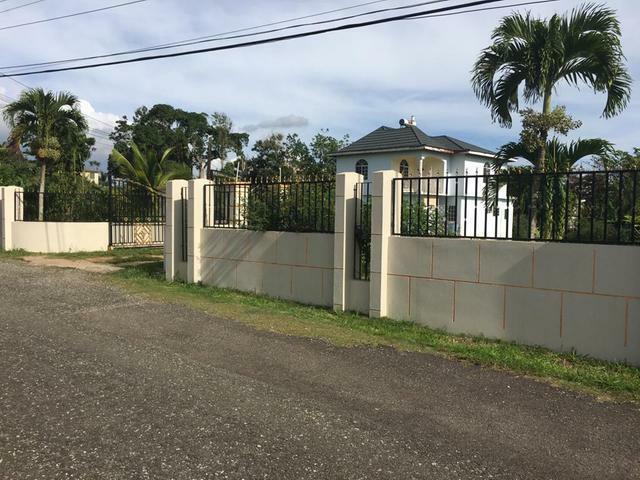 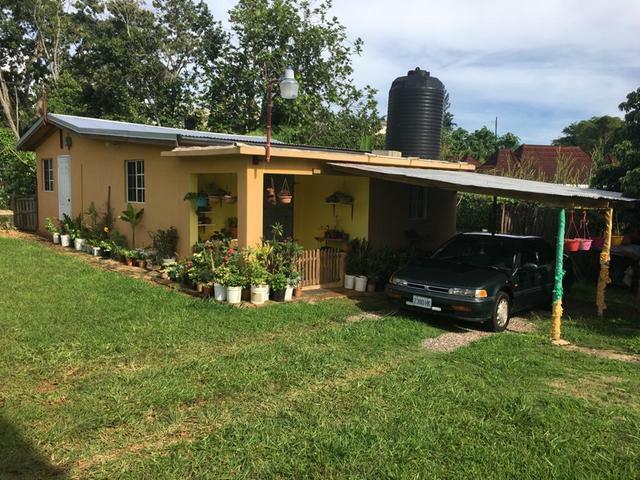 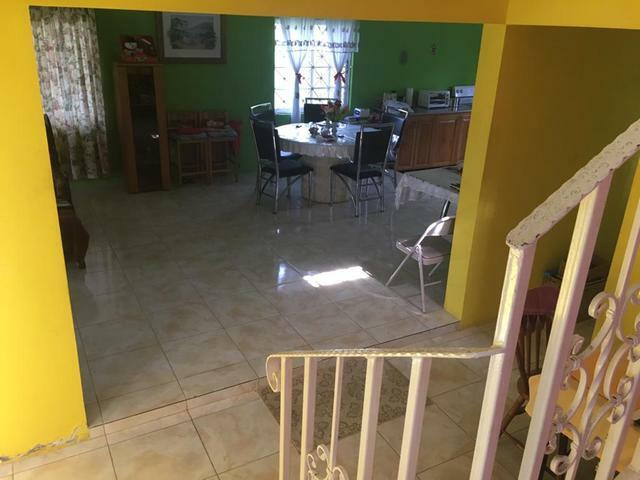 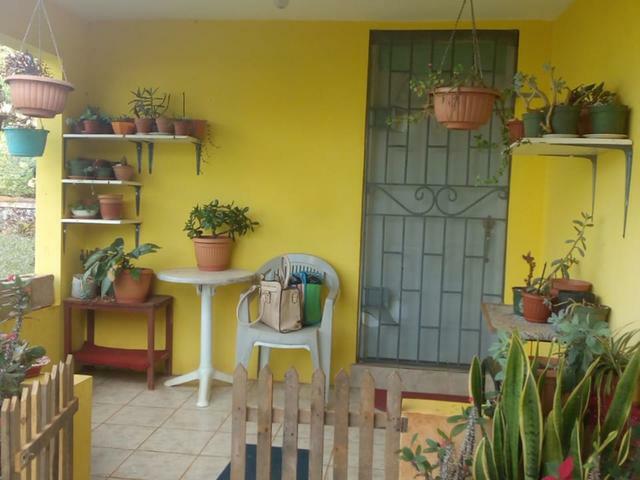 This fine 2 Bedroom , 2 Bathroom House is located in prime real estate area in Rosedale Mandeville. 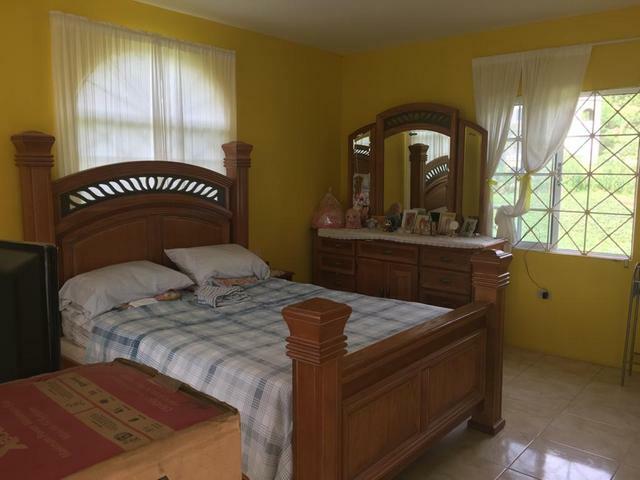 The large bedrooms are further enhanced by other features of the house such as kitchen , living room and dining room. 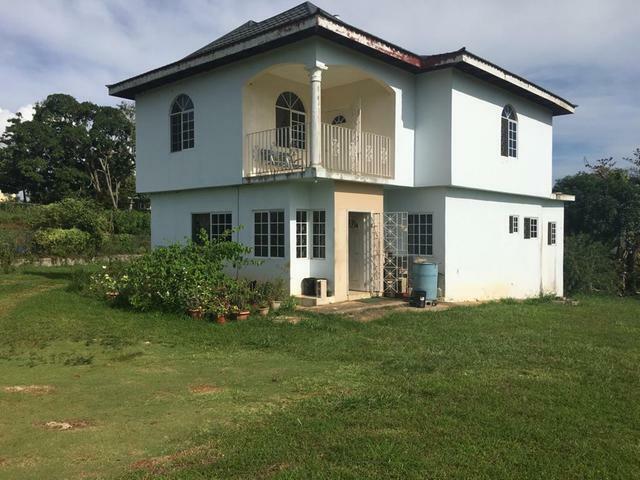 The property sits on over 1/3 acre and also has a small 2 Bedroom cottage that is well suited for a Bed & Breakfast income earner. 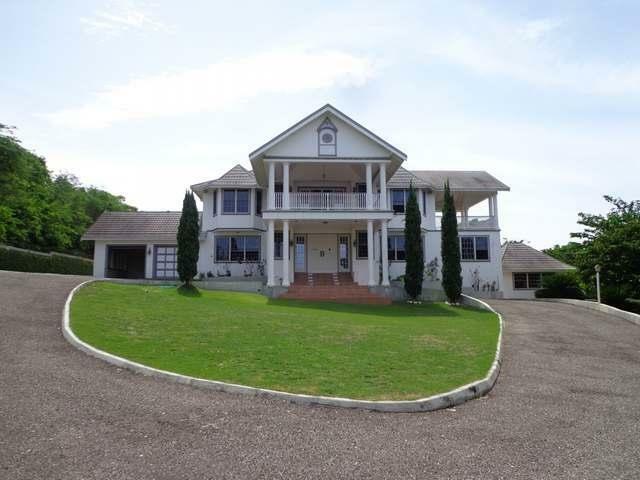 I would like more information on this property ID MLS#32874.